It is an information regarding ACEE CPMEE 2017 result which will be published online. The candidates will be called for counseling according to their rank list which will be prepared based on the Result of CPMEE 2017. Candidates can check the result of CPMEE 2017 by entering their roll number and form number. Counseling will include two rounds. Candidates should reach the counseling venue on the stipulated date and time and along with all the prescribed documents. Check the details of the ACEE CPMEE 2017 result including, important dates, counseling procedure, admission process, seat details, etc from the article below. 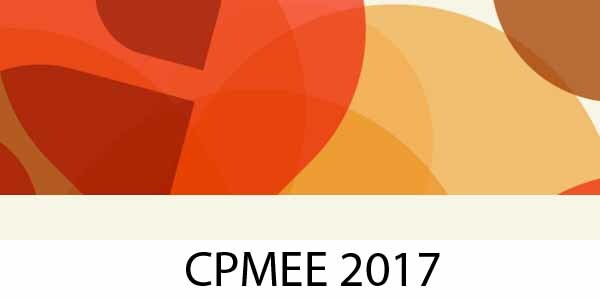 The result of CPMEE 2017 will be published online only. Candidates will not get any printed score card/ rank card. (i) Candidates obtaining higher marks in Biology in the entrance examination. (ii) Candidates obtaining higher marks in Chemistry in the entrance examination. (iii) Candidates obtaining higher marks in Physics in the entrance examination. It is mandatory for all the candidates to be physically present on the day of counselling. Selected candidates need to attend the counselling as per the schedule provided by ACEE along with all the specified documents. Original documents are necessary for the candidates to attend the Counselling. The counseling schedule will be updated after the declaration of CPMEE-2017 result. In the counseling process, all the seats are unreserved and will be filled by open competition, wherein the candidates would be called for counseling and seat allotment strictly based on their merit/rank in the Common Pre-Medical Entrance Examination (CPMEE-2017) alone, irrespective of whether they belong to General, SC, ST, OBC or OTH categories. 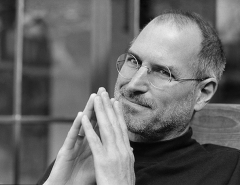 For allocation of seats, it is important that candidates are present in person in the counseling session. The candidates will be able to exercise their choice of the institute and preference of course during the counseling according to their ranks in CPMEE 2017. The seat once allotted as per their choice will be final and any request for change of institute will not be entertained. Proof of Date of Birth (Matriculation/High School Certificate or Birth Certificate issued by local Municipal Corporation office indicating name and date of birth of the candidate). Transfer Certificate from the University/Board last attended by the candidate. Migration Certificate from the University/Board last attended by the candidate. Character Certificate from Last attending School/ College/Gazetted officer. Certificate showing that candidates belong to SC/ST/OBC category from appropriate Government Authority. Current passport size photograph (front pose)-Four and Photo ID proof (original). Two sets of attested copies of all the above mentioned documents. After the counseling and allotment of seat is completed, the admission of the selected candidate shall be done by the Principal/Head of the allotted college. Candidate shall be required to complete the admission formalities and join the course assigned to them within the specified period. A candidate who has been allotted seat for admission in BAMS, BHMS, BUMS, BNYS course shall have to deposit the prescribed full fees at the time of admission.